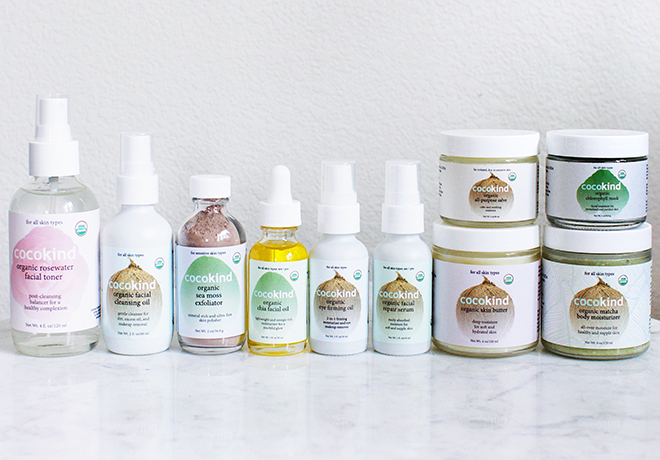 I first saw this brand and its vegan and organic skincare products on iHerb, and they instantly drew my attention. Unfortunately, the items that I wanted to get were out of stock at the time, so I vowed to wait and add some of them to my next order. 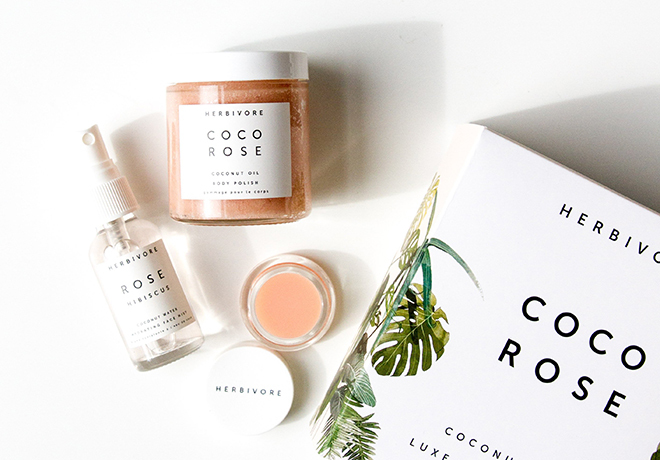 I don’t think there are that many beauty lovers who haven’t heard about Herbivore. The brand possibly has the prettiest packaging ever – very minimalistic and clean-looking. Besides the gorgeous look, it is also well-known for pure ingredients. It’s also high-priced, but that doesn’t stop it from growing its fan base. I have a couple of products on my wishlist, so hopefully, I’ll be trying them out soon. 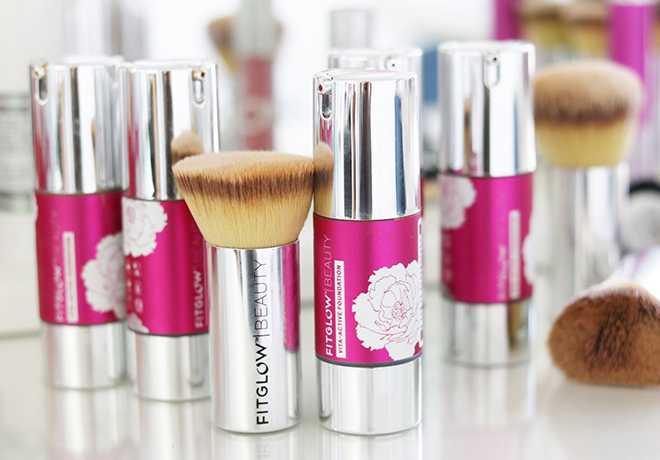 How on earth have I not tried the Vita-Active Foundation from Fitglow yet? It receives so many praises from other bloggers, and, naturally, I’m curious to see if it’s really THAT good. Also, the Lip Serum also sounds absolutely divine. To be fair, I must say that I’ve already tested a couple of samples from Kani. Including its famous Moon Milk Shimmering Body Oil. These samples got me intrigued, so I’d definitely like to get to know the brand better and try some of its products for a longer period of time. 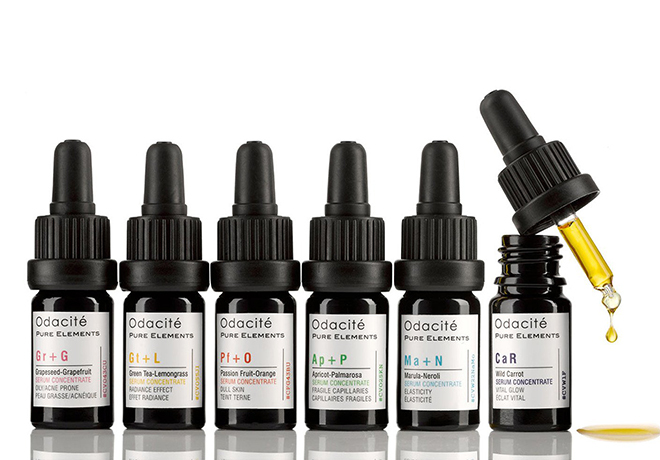 Famous for (but not limited to) its Serum Concentrates, Odacite is another great natural beauty brand that I’d love to give a go this year. Odacite’s high-quality skincare targets all possible skin problems, so there are many interesting products to choose from in its range. 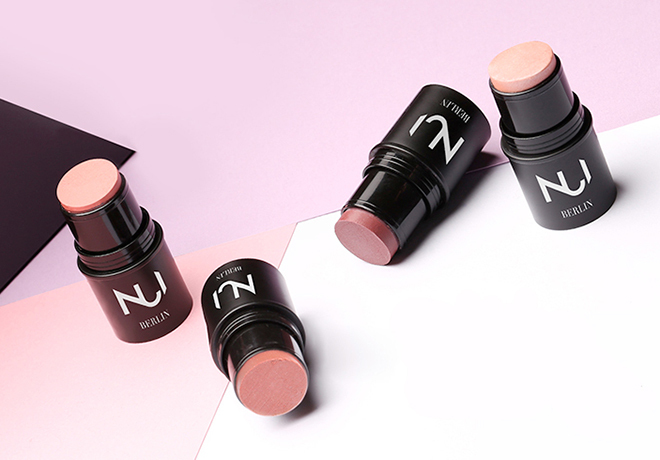 Nui Cosmetics has caught my attention just recently with its large collection of vegan and organic makeup products. 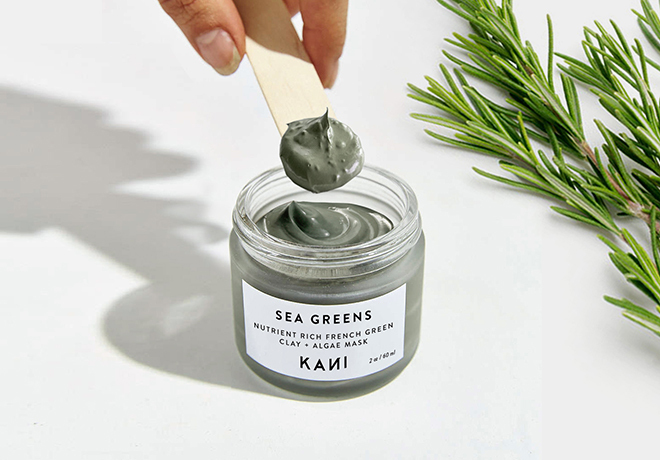 The brand is from Berlin, Germany, which is awesome considering that many great organic beauty brands come from this country (they certainly know how to create a quality yet affordable product). 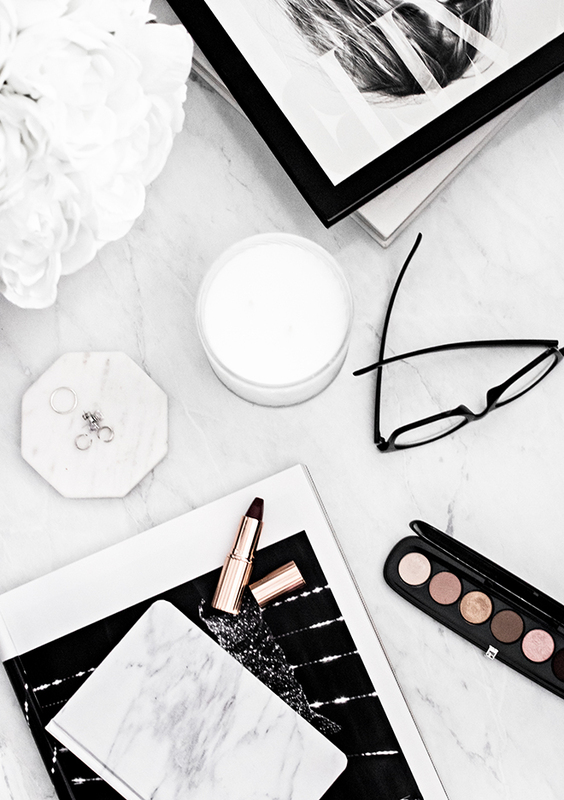 Which brands or products are on your wishlist this year? Herbivore Botanicals is so tough to find here in the UK but I prevailed, and it is seriously amazing. The serums and toners are some of the best I’ve ever bought. It would be great for your to review their products. My acne, hyper pigmentation, texture and tone have all improved tremendously. Another boutique range worth trying is Veise!